We spend a lot of time here pointing out the dangers of bacteria. In honor of Thanksgiving, however, we're going to take a moment to reflect on all the wonderful and life-giving benefits of bacteria. These unseen organisms help us in so many ways, it would be safe to say we can't live without them. 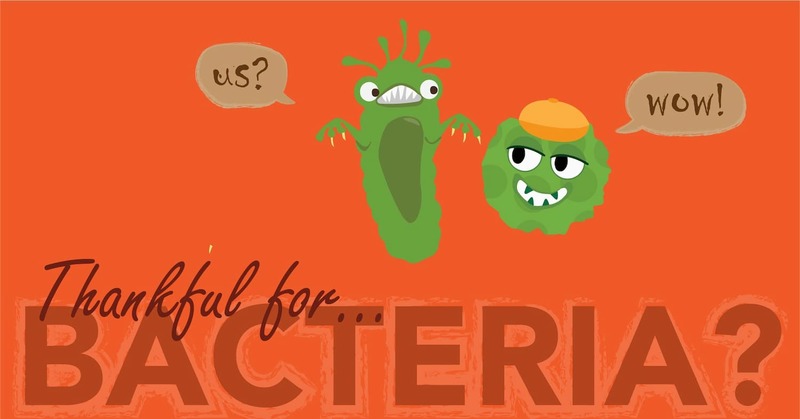 Join us as we explore the kinder side of bacteria. How do healthcare providers arrive at an HAI diagnosis? A CDC-mandated timing protocol determines whether a patient's infection is healthcare-associated or not. 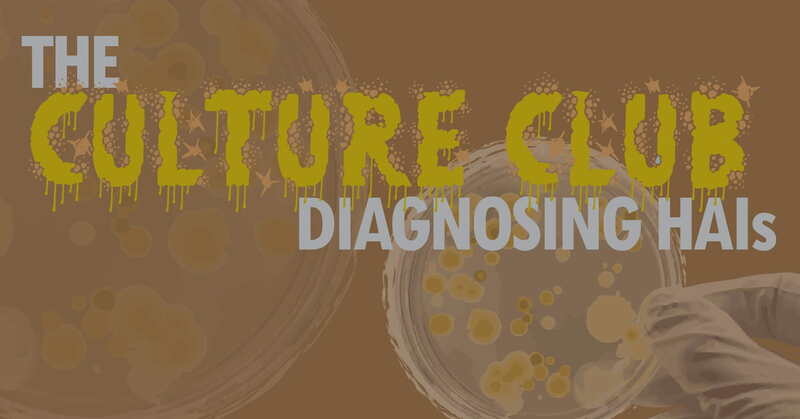 However, it is through a combination of clinical findings, diagnostic testing, and response to treatment that a medical team will determine the presence of an infection in the first place. Today's post will provide a very general overview of the steps a medical team may take in order to diagnose an HAI. This Saturday is Veteran’s Day, a day to celebrate the dedication and sacrifice of those Americans who served our country as a member of our armed services. One of the best ways to honor our veterans is by ensuring that their return to civilian life is healthy and successful. 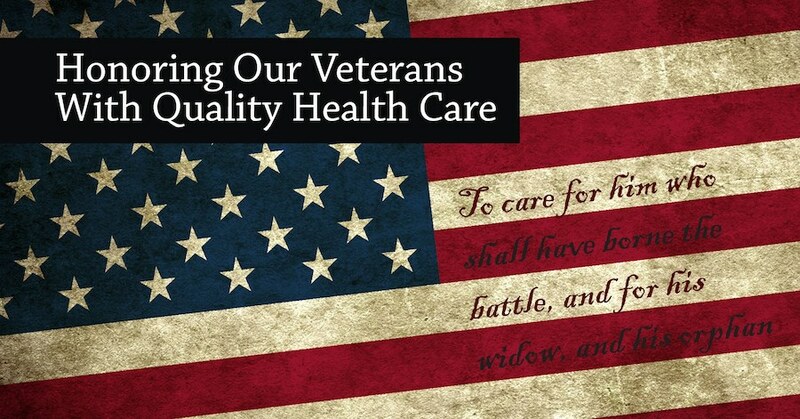 A significant part of that healthy transition is the benefits available through the Veterans Health Administration, or VA, both through compensation and health care services. Today we will explore the history and future of this health services provider, and well as some of the challenges and achievements it has faced over time. 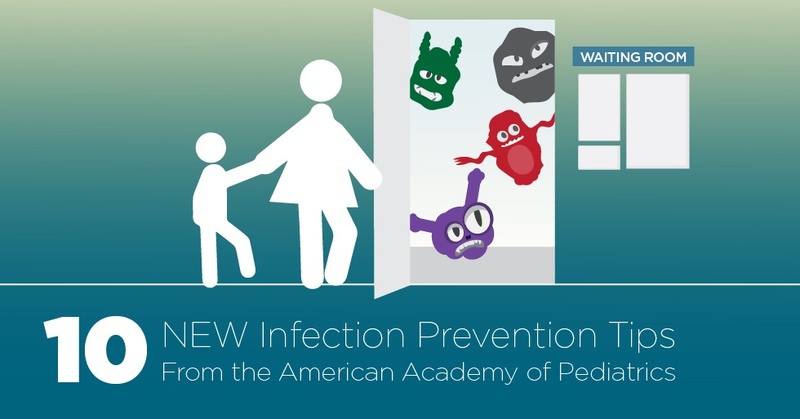 Just last week, the American Academy of Pediatrics released its updated guidelines for infection prevention in pediatric ambulatory settings - that is, at your child's doctor's office. We combed through the guidelines to find ten tips new in this edition that you can use right away, or keep in mind for this upcoming sniffle season.